In our effort to best serve our customers, we have included poultry specialties into our product range. Our poultry is processed in separate circuits in a similar manner to pigs. 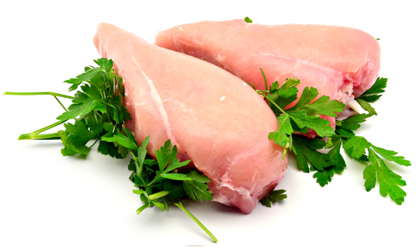 We offer daily chicken and turkey products, along with duck and other specialties in both national and European variety.